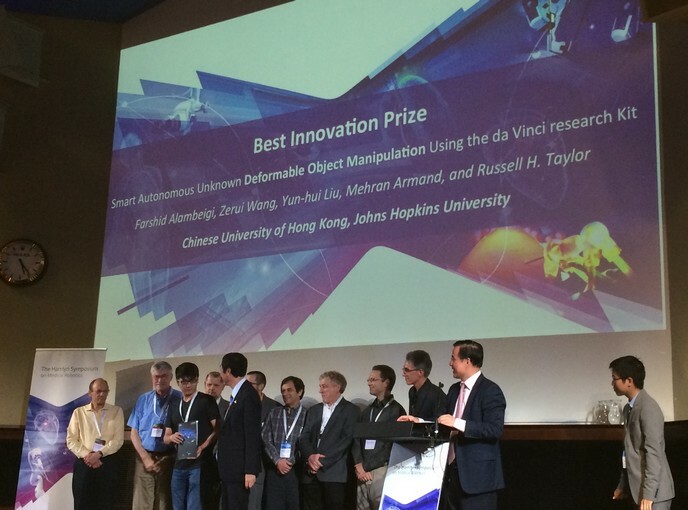 CUHK is committed to encouraging faculty members and students to build research collaboration with a view to raising its international standing and advancing the frontiers of research and technology. It undertakes a wide range of research programmes in many subject areas and actively pursues collaborations with institutions throughout the world to strengthen and complement its research excellence. The University has over the past years established a number of institutional-level research collaborations that are of strategic value. The following is a highlight of some of the current collaborations. 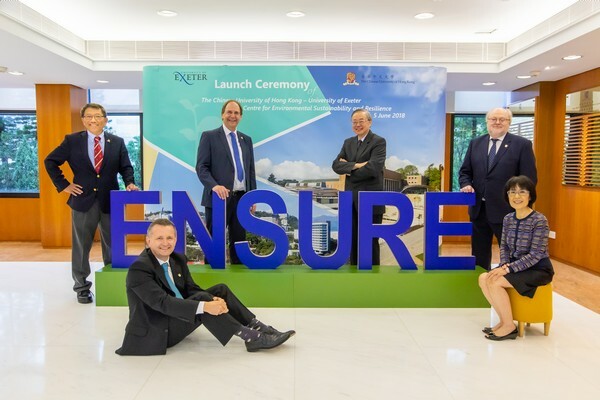 The University of Exeter (Exeter) has identified CUHK as a strategic partner in Hong Kong and a number of collaborations have been undertaken in the recent years, including research on clinical psychology, joint projects in environment and health, the PROTECT Study in Hong Kong (CUHK is the local academic partner), and the CUHK–Exeter Joint Centre for Environmental Sustainability and Resilience (ENSURE). ETH Zurich is one of the world’s top engineering institutions and a pioneer in nanotechnology. The two universities have been dedicated to the development of healthcare innovation and biomedical engineering, especially nano-robotics, over the years. An alliance was recently forged to jointly develop innovative technologies and achieve medical advances to benefit patients. Apart from this, the two universities collaborate in research related to smart cities and architecture. Imperial College London is regarded as one of the leading universities in the world with immense strengths in medicine and engineering. CUHK collaborates with the Institute of Global Health Innovation at Imperial College London on healthcare solutions and technological innovation that can reshape the future of patient care and wellbeing. LMU Munich is one of the most prestigious universities in Europe. CUHK was invited by LMU Munich to join its LMU-China Academic Network in 2016 with an aim to build collaborations in different scientific areas, particularly in medicine. 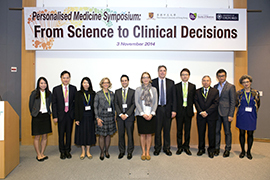 The two Faculties of Medicine also collaborate to advance research in digestive disease. 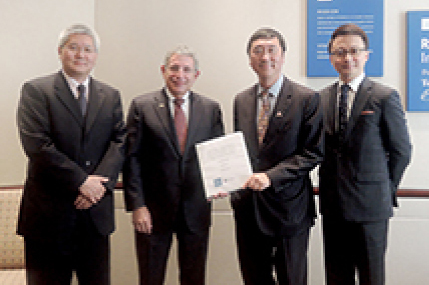 CUHK and The University of Manchester have been partners since 2006. 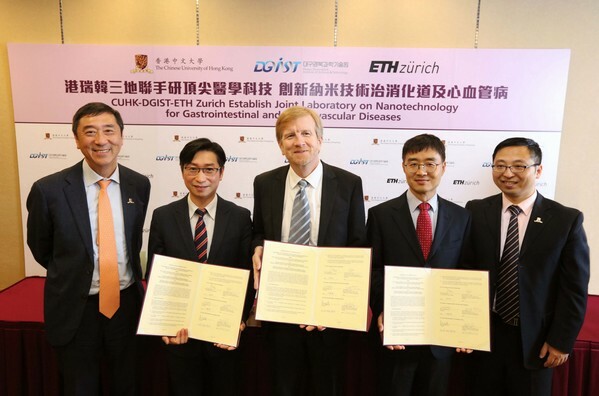 Recognizing their common strengths in teaching and research, and the benefit of fostering a greater level of engagement among their researchers, the two universities established the CUHK-Manchester Research Fund in 2015 to support new research collaborations in six priority areas. Apart from this, there are active collaborations in integrative medicine and chemistry research. The University of Melbourne is one of the leading universities in Australia and enjoys high standing in education and research. The two universities have undertaken different levels of teaching and research activities since 1996. Besides offering training to community mental health services jointly with Peking University, CUHK and The University of Melbourne launched two MOOCs on Coursera and recently a multi-country study on Inflammatory Bowel Disease. CUHK has long and close collaboration with The University of Sydney in various research areas including cardiology, diabetes, digital media, and law. Besides, both universities are members of the Worldwide Universities Network. 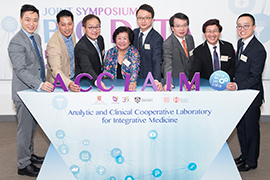 The two universities established the Analytic and Clinical Cooperative Laboratory for Integrative Medicine to bring new technologies and practices for the development of treatments that combine western and Chinese medicine, and the USyd-CUHK Partnership Collaboration Awards to support joint initiatives that will strengthen the two universities’ strategic priorities. The links between CUHK and the University of Cambridge date back to the late 1990s. 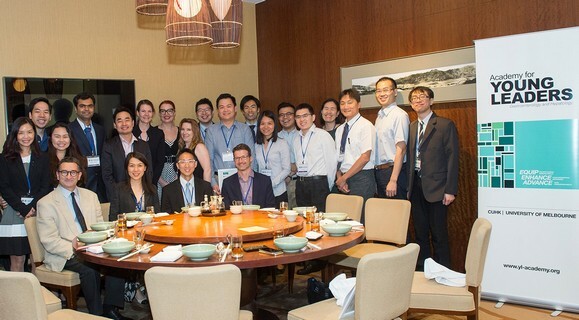 There have been partnerships in place for multi-faceted collaborations, including the Clare Hall Visiting Fellowships, Cambridge-CUHK Joint Laboratory for Bilingualism, a CUHK Fellowship in Autism Neuroscience, and cooperation in CUHK’s Global Physician-Leadership Stream of the MBChB Programme. 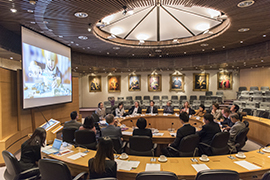 CUHK and the University of Oxford have been working closely since 2007 on different fronts of teaching and research. There are collaborations in China, Buddhist, and Hindu studies; bioethics; neuroscience; personalized medicine, as well as a range of works in the public health domain, including disaster response and a multi-lateral research programme in air pollution and health outcomes with Fudan University and Peking University. Both CUHK and the University of Southampton are members of the Worldwide Universities Network and there have been active collaborations in public health and data science under the auspices of the Network. 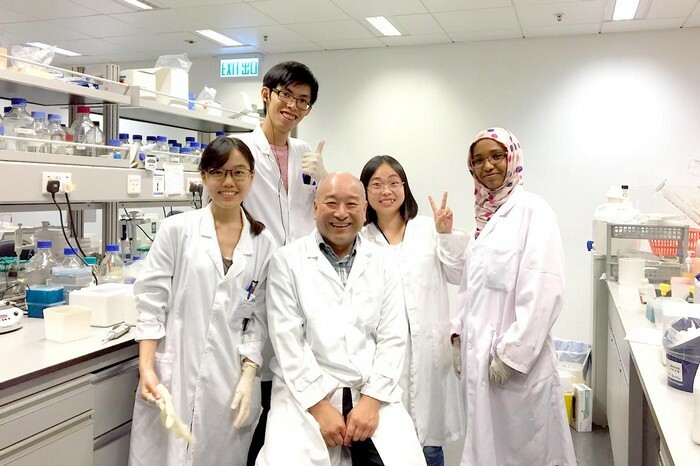 Recently, the two universities set up the CUHK-Southampton Joint Laboratory for Stem Cell and Regenerative Medicine to conduct high impact research in the areas of stem cells, developmental biology, and regenerative medicine. Research collaborations between the two universities have been robust. There is a CUHK-UU Joint Centre for Language, Mind and Brain, a joint research programme in musculoskeletal research and regenerative medicine, and a newly established CUHK-University Medical Center Utrecht Joint Research Laboratory of Respiratory Virus and Immunobiology. A tripartite partnership was formed among CUHK, Utrecht University, and University of Toronto to address issues related to public health, cities, and migration. For enquiries on the collaborations with the abovementioned overseas institutions, please contact Ms. Shally Fan, Director of Academic Links.